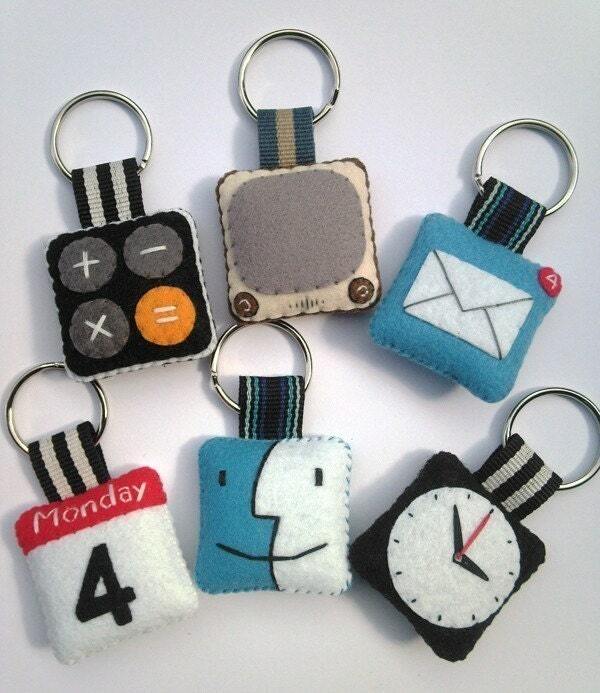 Etsy user rabbitrampage came up with these six iPhone icon keychains out of felt, thread, and fiber fill. They definitely will make for one heck of a present to any of your Mac/Iphone loving someone. Unfortunately these items are already sold out but you can visit rabbitrampage's link to check if they already have stocks.